Great 1 bedroom condo at the Biarritz. Close to downtown, this condo has covered gated parking, laundry in the building, 2 patios, one overlooking the pool and tennis. 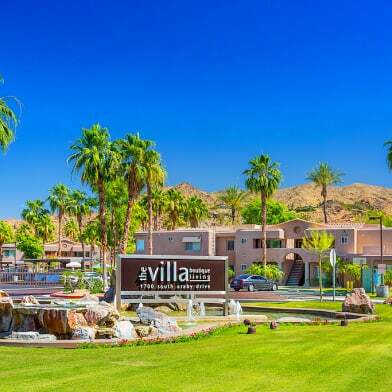 Close to everything Palm Springs has to offer...dining shopping and nightlife.Available March 1st .Price in current listing is for summer rate, season rate is about $2000 per month depending on month and length.January and February are rented. Available June 1st for $1850 per month.Owner is a Realtor. Have a question for 470 South CALLE ENCILIA?